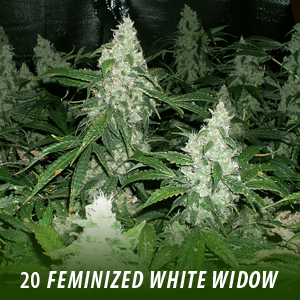 Feminized Cannabis Seeds. BUY 1 GET 1 FREE 60 Total! BUY 1 GET 1 FREE = 60 Seeds with this order. ALL BUY 1 GET 1 FREE SPECIAL OFFER’S WILL BE POSTED OUT FOR FREE WITH YOUR ORDER. 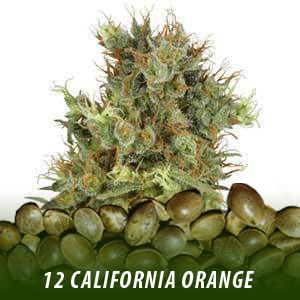 White Widow has one of the highest percentages of THC known to growers and smokers alike. This sticky, sweet plant can be grown both indoors and outdoors — a perfect match for first time growers! 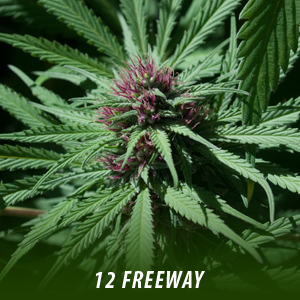 Since its inception in the ’90s, White Widow has won numerous awards—including the High Times Cannabis Cup in 1995. 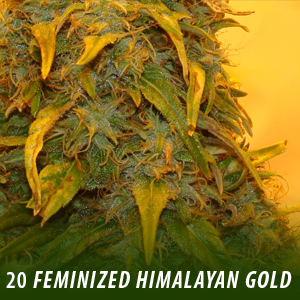 Himalayan Gold seeds have both Nepalese and North Indian heritage making it certain that you will strike gold with this strain. 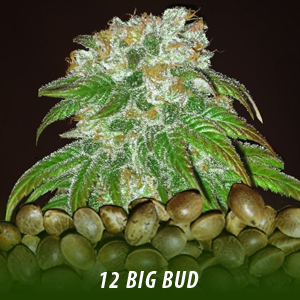 Great for either indoor or outdoor cultivation. 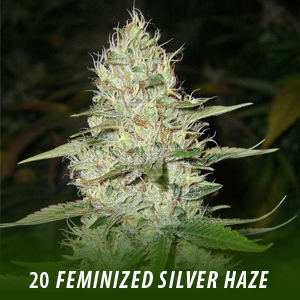 Super Silver Haze was the first prize winner at the High Times Cannabis Cup in 1997, 1998 and 1999. It’s a superb quality plant with a creepy high. Powerful on the body.